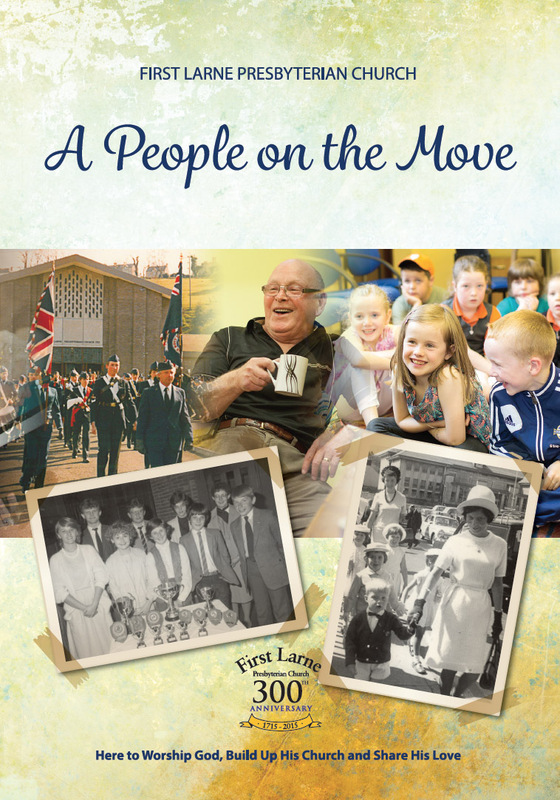 Whilst we have been recognised as a distinct congregation for over 300 years the history of First Larne extends to four centuries. 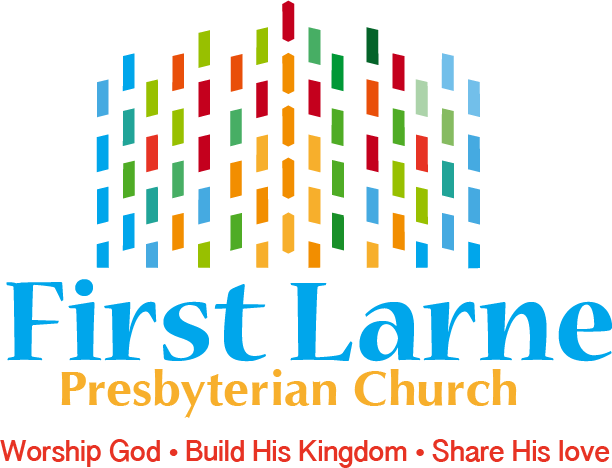 You can access a “Short History” of the first 250 years, written by a former minister, the Rev. Eric Stewart.